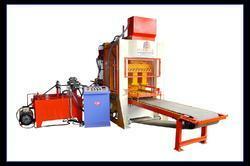 We are engaged in offering Fully Automatic Press For Flyash Bricks that has a oil tank of 400 litre capacity. 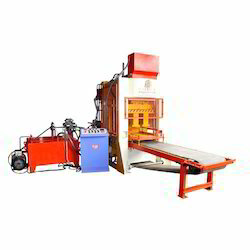 This has a pallet and a belt, which is attached to PLC based automatic electric panel system that is operated automatically through computer. It is acknowledged for its features like low power consumption, high efficiency, easy operations and low maintenance.